The Italian Offhore Championship is back to Naples. 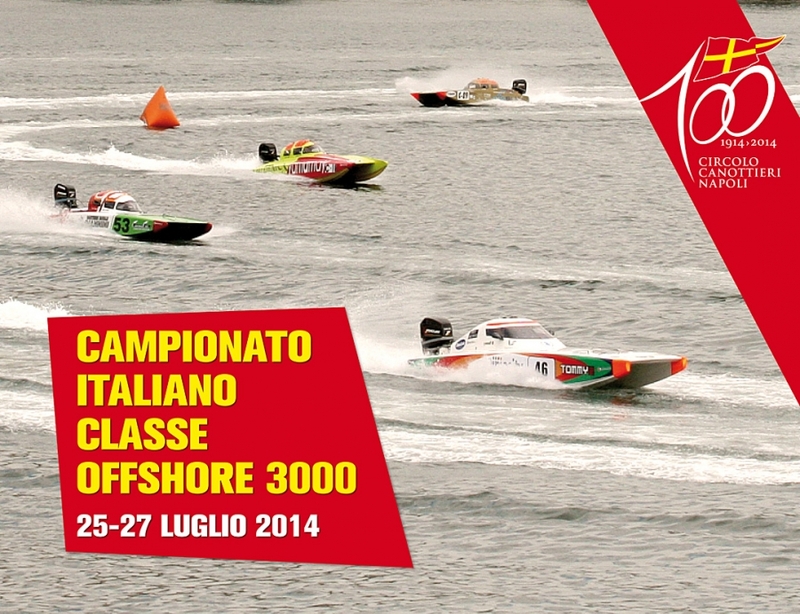 The event is organized by Circolo Canottieri Napoli in cooperation with the Italian Powerboat Federation (FIM). 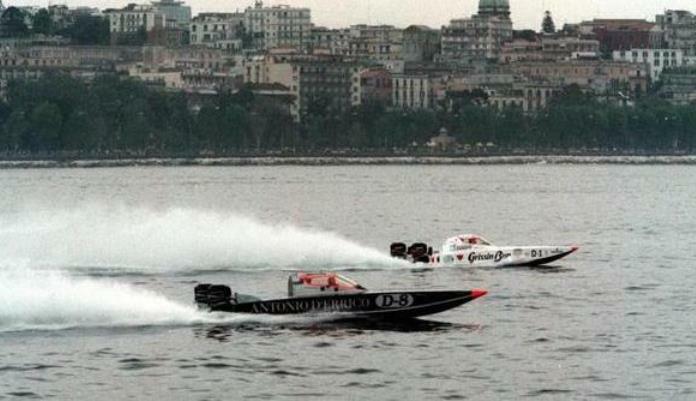 12 boats from Italy and France have competed for the title in Naples gulf: no accidents during the race in spite of the bad conditions of the sea.